Gone are the days of a one-size-fits-all approach to long drinks. Today, mixologists are acutely aware of the importance of pairing spirits with well-matched mixers to bring out the best in a beverage. For decades, the producers of premium spirits have put considerable emphasis on education and marketing their products on both sides of the bar: billboard, TV and magazine advertisements tempt consumers to try their tipples, while product training (and endless free samples) win the recognition and loyalty of bartenders. Even the smallest of bars have traditionally stocked three or four varieties of most liquors and spirits, giving customers and mixologists a choice of which brand they choose as the “main” component of mixed drinks. But until relatively recently, bar-goers ordering long drinks would have few options, if any, as to the brand of mixer served with their beverage. If you ordered a gin and tonic in the late 1990s, it would be served with whatever brand of tonic water the bar happened to stock; request a whisky and soda and those bubbles would usually come straight from the fountain. The same was true of bitter lemon, ginger ale and all the other humble mixers lined up in fridges behind bars around the world. 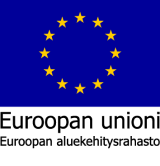 But times, they are a changing. People today are much more discerning when it comes to the products they consume; more aware of quality and provenance than ever before. The age of the craft mixer is upon us. 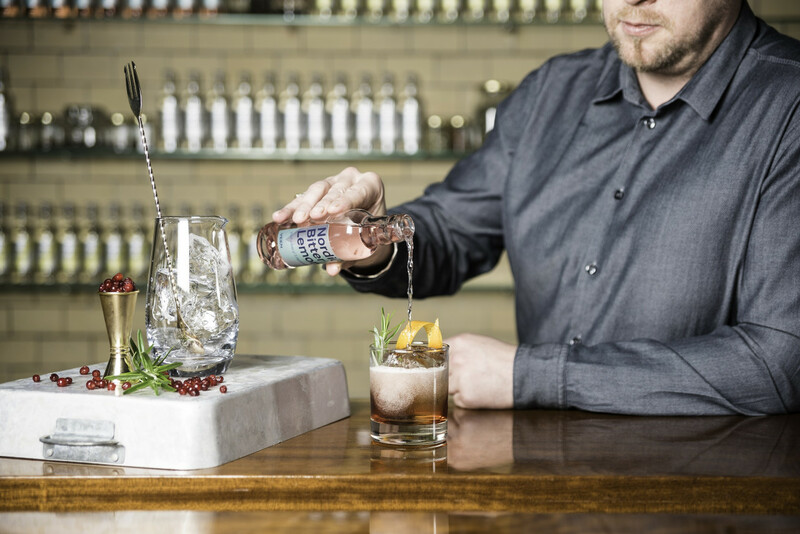 It’s great news for consumers, who have the opportunity to personalise their drinks according to individual taste; and good news for mixologists, who can choose to bring out certain characteristics of a spirit when making long drinks or cocktails, depending on their choice of mixer. “Fresh ingredients are the way to go in high-quality cocktails, and so the mixers used should echo the same premium standard, ” says mixologist Timo Siitonen from Helsinki’s A21 Flavour Studio, who recently partnered with VEEN Waters to create a new range of premium quality Nordic Mixers. VEEN Nordic Mixers are made using natural ingredients, without any additives, preservatives or sweeteners, so they maintain the purity of the ingredients. But the most important element that sets them apart is the water – the largest component in each mixer. Nordic Mixers are made using VEEN’s very own natural spring water, creating a seriously fine natural product that’s soft, smooth and low in mineral content. 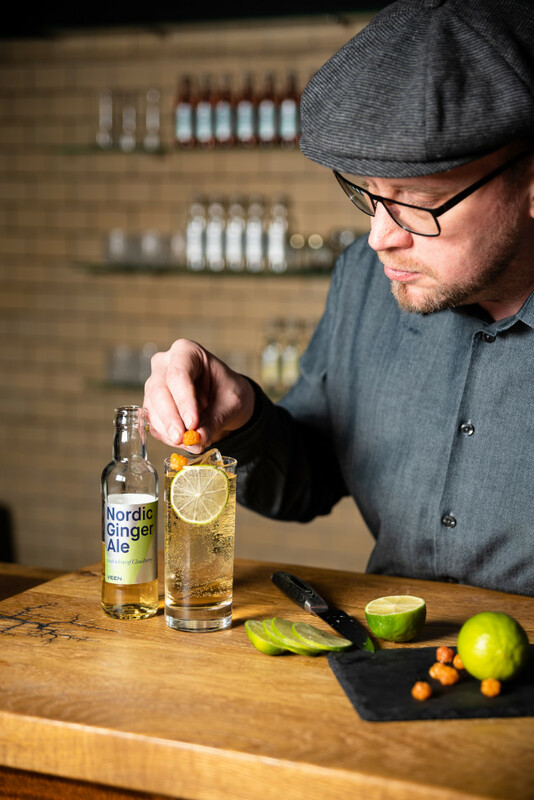 “Thanks to the extremely low mineral content, VEEN waters serve perfectly as a blank canvas for adding the unique flavours we always wanted to taste in a mixer drink range,” Siitonen explains. Artisanal mixers put new emphasis on what is often considered the secondary component to a long drink, thereby elevating the importance of mixers as tools in the bartender’s arsenal. 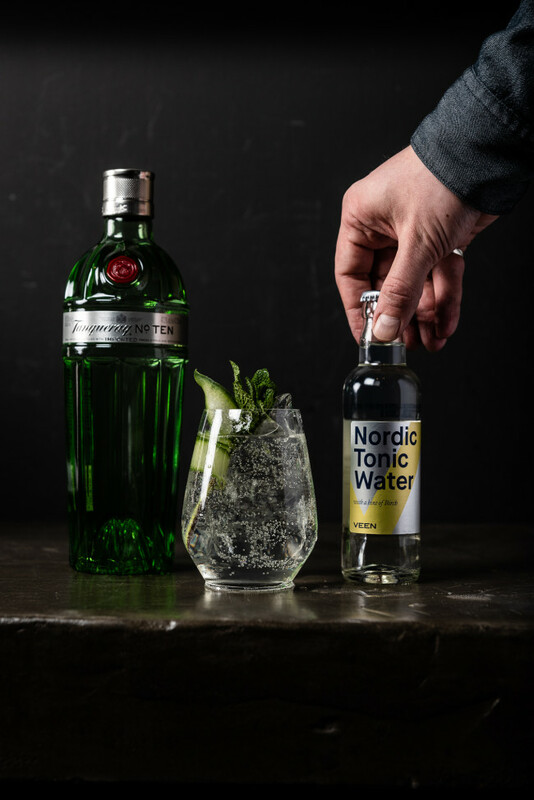 We have the gin revolution of the early 2000s to thank for the change in mind-set. As distilleries fought it out to differentiate themselves among an unending torrent of gin varieties – different combinations of botanicals creating wildly different characteristics – bartenders began to seek out different varieties of tonic water, whose own variations could enhance the flavour of a good G&T, spurring a new generation of craft mixer producers. Suddenly, people on both sides of the bar began to take note of the not so obvious fact that the beverage that makes up the largest percentage of a mixed drink could have a major impact on its overall flavour and quality. Fast-forward to today and most skilled bar tenders will be able to recommend an appropriate mixer depending on the customer’s choice of spirit, or recommend a successful pairing based on their preferences. 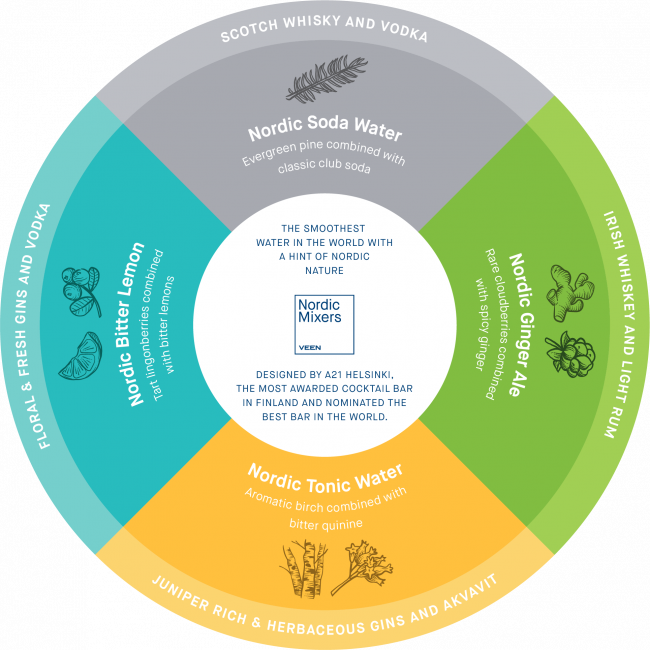 The Nordic Mixer range boasts subtle flavours and aromas synonymous with the region of Finnish Lapland, where they are made – cloudberry, pine, lingonberry and birch – adding delicate nuance to long drinks that can elevate the flavours of spirits and create new expressions of simple long drink blends. 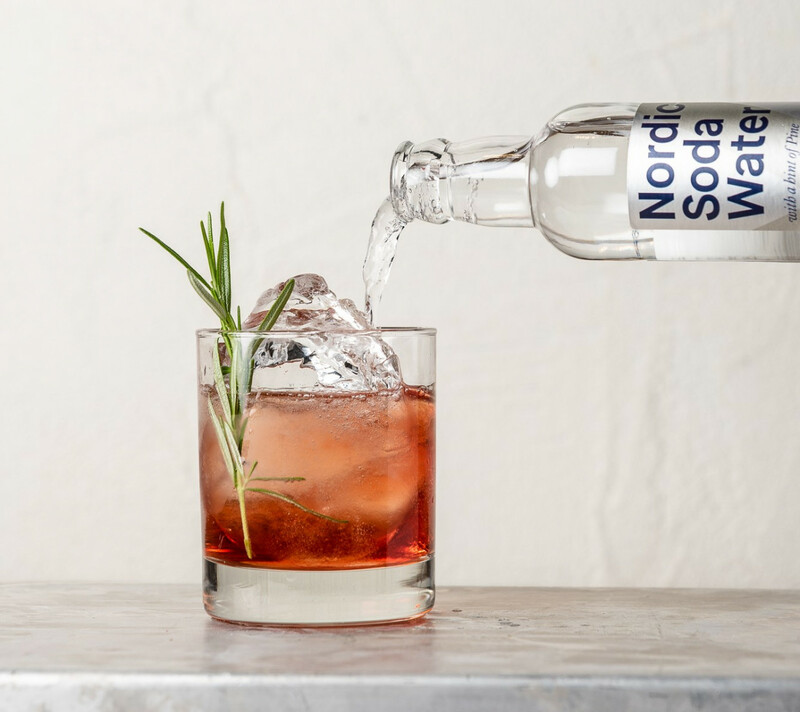 “Each of the chosen ingredients has a unique story and tradition in Nordic culture, and will give mixologists, bartenders and consumers a true opportunity to get a touch of Nordic purity into their drink,” says Mikko Nikkilä, CEO of VEEN. With the introduction of its new range of mixers, VEEN has both supplied the bar world with a new piece of technology with which to ply its trade, and provided mixologists with a new ingredient with which to create hand-crafted beverages that meet the increasingly discerning tastes of generation bespoke.